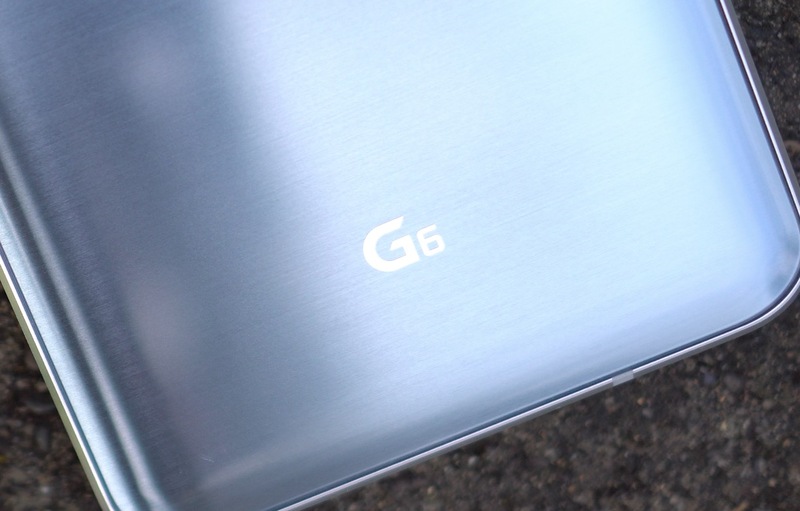 It’s LG G6 Day: All the Videos You Need to be the G6 King, Right Here! Sort of crazy to think that the LG G6 is just now launching around the globe, but that’s where we’re at! After being announced back in February, LG’s best phone in years is finally available at all major carriers in the US. We’ve spent loads of time with the phone in recent weeks, putting together a pretty comprehensive set of videos that new owners of the phone might consider watching. Below, we’ve gathered the big ones, which include our full review, a set of tips and tricks, and the first 10 things to do when you fire up a G6 for the first time. If you want to get the most out of that new phone, this is the place to start. Also, for the dirty details on the phone, should be considering one, be sure to read our full LG G6 review. If you picked up an LG G6, let us know what you think!